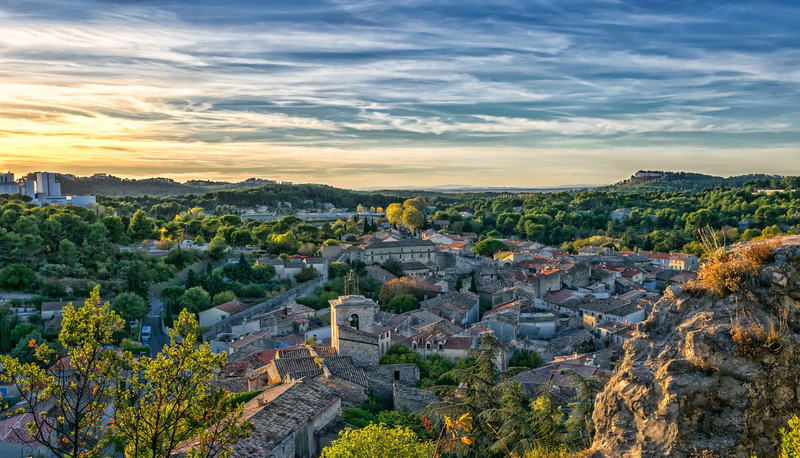 For more than 15 years, we have travelled through all the French regions, the little lanes, the paths – always on the hunt for precious rural heritage and the most beautiful routes in France that we now invite you to share on our scenic car routes. We have created scenic car routes for you because often, due to a lack of time or information about a region, you will pass by lots of things. Trust us, we promise you unforgettable holidays. These scenic car routes will enable you to discover the regions of France at your own pace, as a couple, as a family or with friends – and to make the most of the region’s specialities and gastronomic delights. Our routes can be enjoyed in your own vehicle or at the wheel of a hire car. We have developed partnerships so you spice up your trip behind the wheel of beautiful luxury or sports cars. Like our walks and cycle routes, our scenic car tours are also to be enjoyed à la Carte. We can modify these routes according to your wishes or requirements, to add or take out stages, offer several hotel categories on one route, to offer all or part of several routes, etc. We can also create a route for you in any region of France, according to your wishes and the time available to you. We can offer you these scenic car tours, or others that we create,for a car with driver. In this way, you can make the most of your holidays and these magnificent landscapes without having to drive yourself.